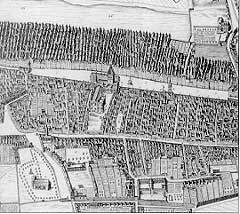 Of most importance to the Royal Mile during the last twenty years was the work undertaken by Page and Park. Their designs for the public realm have changed the fortunes of the street. The concept of giving more space to the pedestrians is one that has to be rolled out across the city. Just think how Princes Street could benefit from such an enlightened approach. The teething problems should not be allowed to diminish the success of the scheme. It is my belief that this success lies in the fact that you don’t really notice it. It just blends into the street and complements rather than competes with the buildings. Nothing fancy that shouts at you just high quality materials. I am slightly concerned at present about its flexibility. The introduction of a bus gate on the High Street has forced the introduction of new elements and the relocation of the bus stop. This has been done in a cheap and tawdry fashion and as usual a huge investment is being slowly eroded by the City Council. 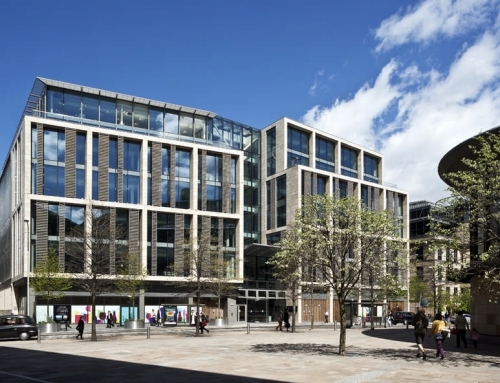 Before I heap too much praise on Page and Park Architects we must address the issue of Hunter Square, set off the Royal Mile near the Bridges. I have not got to the bottom of the reasons behind this failure in design. High Quality Materials, public art, benches etc seems a recipe for success. But it is a muddle, a mess and has proved a popular venue for drunks. Is it Jan Gehl who stated that Nothing Happens were Nothing Happens. 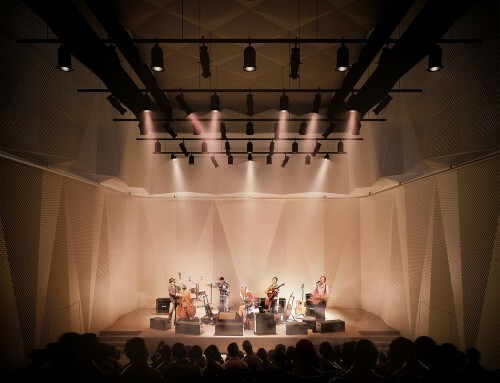 It certainly applies here apart from during the festival when it provides a popular venue. The future of Hunter Square is entwined with the future of the Tron. If we are to provide disabled access to this misused building then it will be from the rear. Again to tie this building with a discussion of the 80’s and 90’s is simple. Over the 1990’s the Old Town Renewal Trust had over a million visitors to this Information Centre. The withdrawal of funding from the landfill tax operator and the absence of the Edinburgh Tourist Board led to the demise of this service. One must hope that its future does not lie with rentals to tour guide operators on a one-year lease. 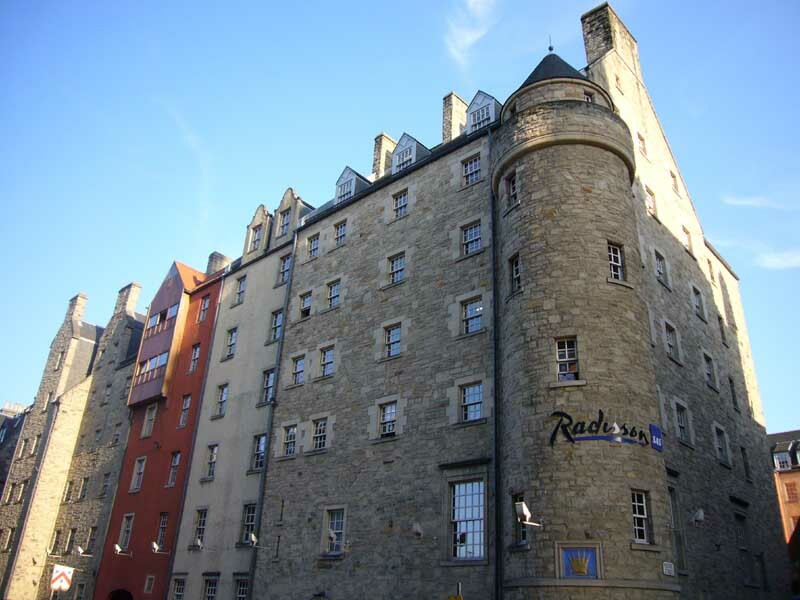 Another historic Royal Mile building of concern is Acheson House, which has lain empty for over ten years. A 16th Century building in a talk on the twentieth Century is stretching it slightly. Its use during the 1980’s is of interest. 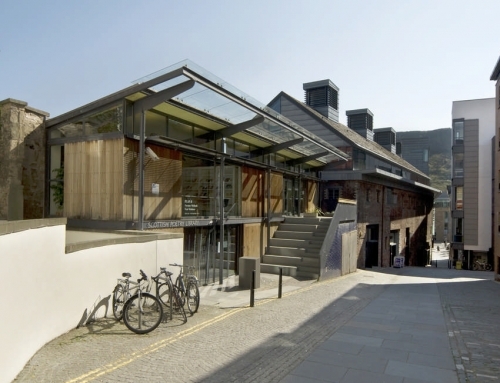 As the Scottish Crafts Centre, it provided a base for craftsmen to display their wares to the public. Again a theme that has returned to our discussions. 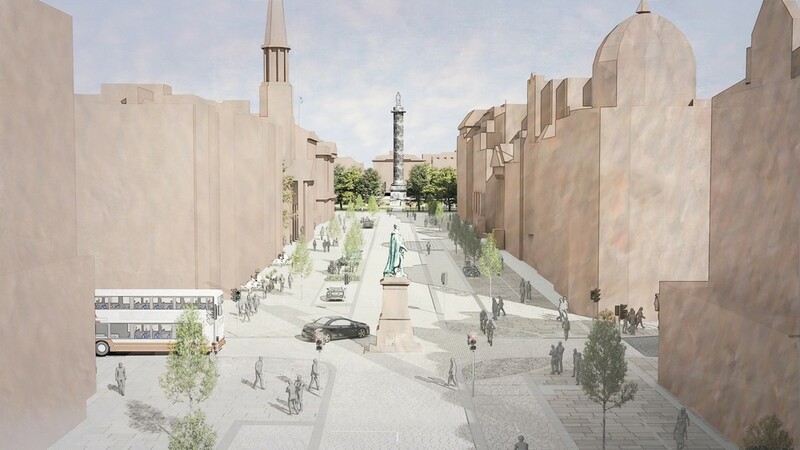 To provide a base for this use on the Royal Mile should be an ambition for the future. Asbestos, however rules this building out of the equation at present. Plans have been drawn up join Huntly House and Acheson House to form the Museum of Edinburgh. 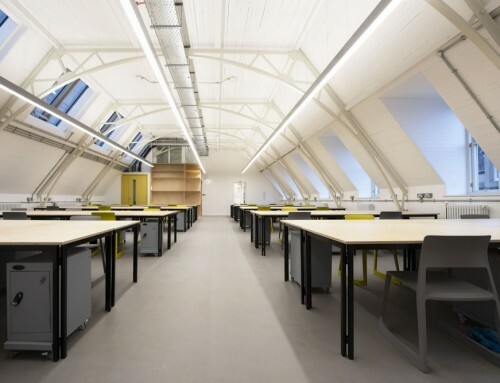 Reliance on Lottery Funding brings a great deal of doubt to this scheme and the building will continue to lie empty. This shopfront may be recognised as the old home of the Edinburgh Old Town Renewal Trust, which was established in November 1991 to promote and co-ordinate the renewal of the Old Town. We cannot underestimate the involvement of the Trust. Confidence has been created by the partnership between the Community, the City Council and the Enterprise Company. One of their favourite schemes has to be the shopfront improvement grants, which was undertaken in partnership with the Enterprise Company. This was taken forward under the banner ‘appealing shopfronts, good for business’. There was a basic recognition that the appearance of shops affects the character of an area. If this type of scheme were undertaken on Princes Street the result would be amazing. The Old Town Closes Initiative involving LEEL, CEC and the Old Town Renewal Trust has also brought a massive change to the Royal Mile. I would focus on my favourite completed in 1999, Trunks Close and Hopes Court. 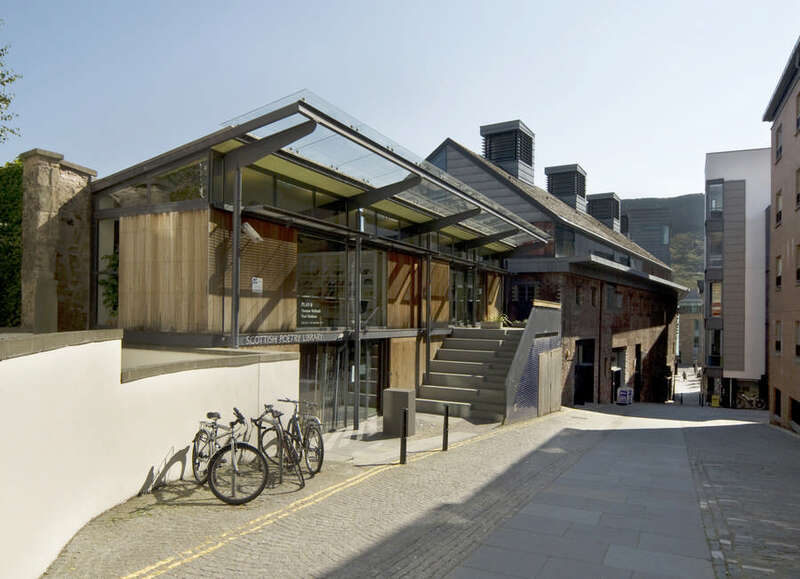 Here Turnbull Jeffrey Partnership undertook ‘a contemporary and sensitive regeneration of the closes and courtyards around Sandeman House’. 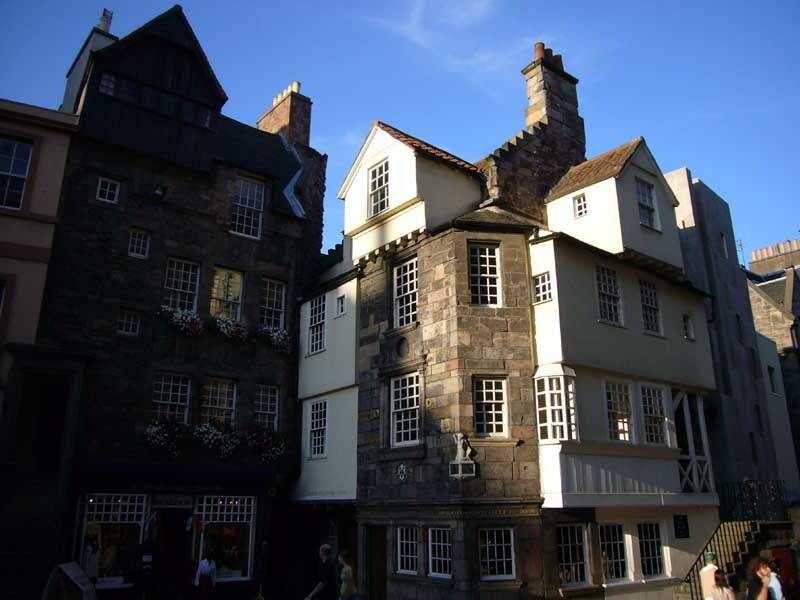 Indeed the best bits of the Royal Mile can be found if you wander down the closes. Crichton Close leads us to the Scottish Poetry Library a building designed by Malcolm Fraser. Again I lean on Adrian for his analysis ‘a jewel of a building which sits vividly in the mind (everyone remembers the blue bricks), best seen from outside where it is cleverly articulated’. I have made a number of comments through my talk about materials. For me this is one the critical issues that must be addressed. I am wary of the phrase ‘traditional palette of materials’ that can be found in Conservation Area Character Appraisals. Would Malcolm’s blue bricks be allowed under these rules? How can we restrict the use of reconstituted blocks of a poor quality, but support innovation such as the Poetry Library? It is reported that the great bricks in the McLachlan flats were difficult to get past planing even though they merge so well into their surroundings. A more recent gem of a building may also fall under these guidelines. Hopefully you all visited Allan Murray’s Under 5’s Centre on Old Assembly Close on Doors Open Day. I thouroughly enjoyed a tour by the head of the centre who was extremely proud to show off her new building. For me this is a delightful building on a small site; the children had only moved in a month ago but had already transformed the space into their playcentre. I ran out of time and was unable to mention other schemes such as the refurbishment of St Giles with its new gold balls; the work on the Law Courts; the statue to David Hume; or even the shopfront to the Fringe Office. The Royal Mile has enjoyed a successful twenty years. Forget about Rethinking the Royal Mile let us simply complete the work that was started twenty years ago. But I would be wrong not to point out the massive upheaval that is about to be undertaken. The movement of the Parliament down the Royal Mile will leave us with a large number of buildings whose future needs to be resolved. Old Midlothian Buildings may become the Registry Office. While the Lothian Regional Offices will probably face demolition or a major makeover. 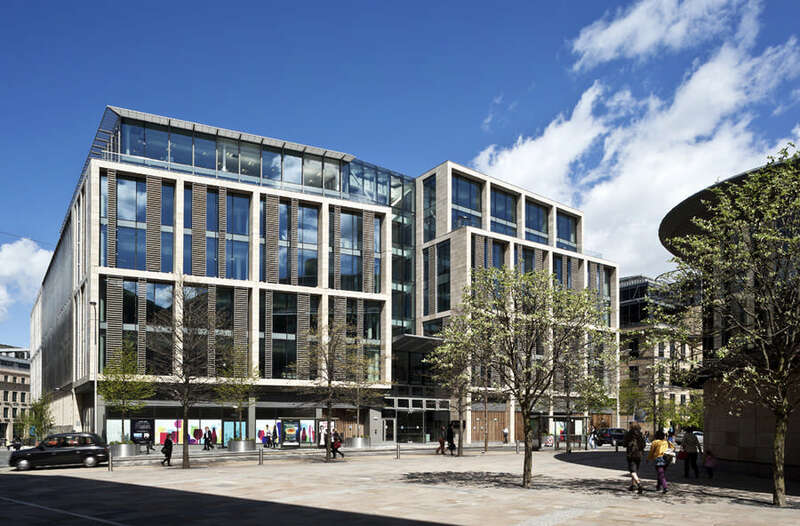 The other problem is that the City Council will also be disposing of a number of buildings on and around the Royal Mile to raise funds for the new Edinburgh Council HQ on Market Street. Will we soon see more residential conversions from Buredi? The use of the private car and the coach on the Royal Mile also needs to be resolved. I have already highlighted the problems of removing general traffic. But will we persuade the City Council to remove the parking from the City Chambers? 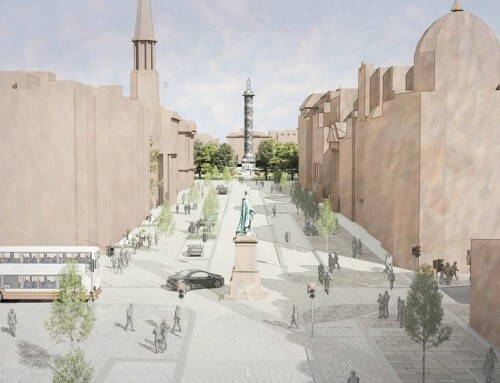 Will Historic Scotland do the decent thing and close the Esplanade to coaches and cars? So to conclude I have hopefully given you a taste of what has happened over the past twenty years on the Royal Mile. I believe that its future is prosperous and that we must continue the work that has been started and learn lessons from what has been achieved. The Royal Mile is a historic street in Edinburgh Old Town, stretching from the Castle to the Palace.